Did Peres’s Death Signal End of Josephic Messiah and Beginning of Davidic Messiah? When Shimon Peres, last of the leaders who founded the modern state of Israel, was eulogized last Friday by a historic gathering of over 90 world leaders from over 70 countries, it dramatically and emphatically marked the end of an era for Israel. One noted rabbi and educator recognized an even more significant transition taking place: the end of one Messianic age and the beginning of another. In Jewish tradition, there are two stages in the Messiah: initially Moshiach Ben Yosef (Messiah from the house of Joseph) and, subsequently, Moshiach Ben David (Messiah from the House of David). Rabbi Shimon Apisdorf, a prominent Jewish educator and bestselling author, explained that the stages represent a process, not individuals. “There will certainly be a King of Israel from the House of David, but that person is the final conclusion of the process and period of time called Moshiach Ben David,” he said. Rabbi Apisdorf identifies the modern period of Moshiach Ben Yosef with Rabbi Avraham Isaac Kook, the first Ashkenazi chief rabbi of Israel and possibly the single most renowned and respected Zionistic rabbi to ever live in the state. In 1904, when Rabbi Kook eulogized Theodore Herzl, the founder of modern Zionism, he referred to Herzl, a secular Jew, as the “beginnings of the Moshaich Ben Yosef”, and referred to the State of Israel as embodying Moshiach Ben Yosef, noting the similarities between the modern state and the Biblical character of Joseph. 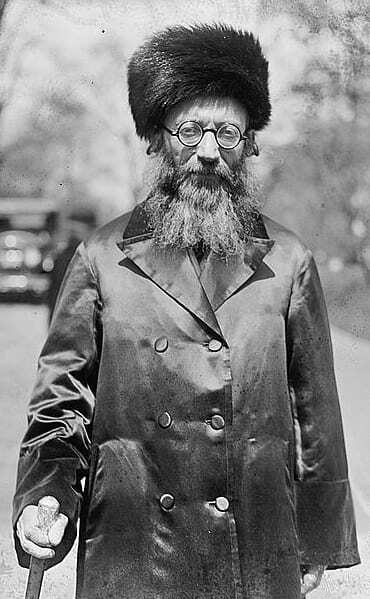 “Joseph was the provider sent by God to save many from starvation, who sustained Jacob and his sons materially when they came to Egypt looking for grain, so in future generations, the descendants of Joseph would develop the material side of Jewish national existence,” Rabbi Kook wrote in his eulogy. Rabbi Shimon Apisdorf assigned a specific beginning point to Moshiach Ben Yosef by noting a remarkable coincidence. 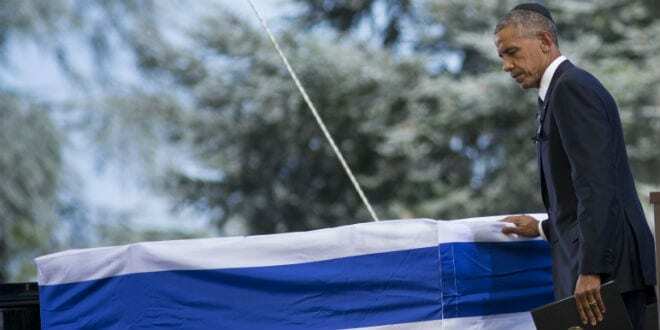 He explained to Breaking Israel News that the day that Rabbi Kook arrived in Israel, the 28th day of the Hebrew month of Iyar (May 13th 1904), became Jerusalem Day, the day Jerusalem was unified, precisely 63 years later. Jerusalem and the Third Temple are essential to the second stage of the Messiah: Moshiach Ben David. “It seems clear to me that the period of Moshiach Ben David began on the day Rabbi Kook stepped onto the soil of the Holy Land,” Rabbi Apisdorf said. 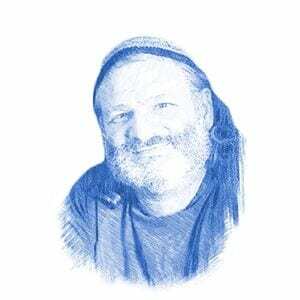 Rabbi Apisdorf believes that Peres’ death signaled the transition point when the period of Moshiach Ben Yosef ended and the period of Moshiach Ben David took prominence. The rabbi expressed this historical process in spiritual terms. “I sense that the period of Moshiach Ben Yosef ended with the burial of Shimon Peres, the last of the founding fathers of the state that embodied that process [of creating the state],” Rabbi Apisdorf said. “This is an unmistakable historic shift, and, remarkably, it was as if the whole world acknowledged this by running to Jerusalem to be present for that Messianic shift. “If this is true, then beginning this past Shabbat, and then as the New Year began, the transition period ended, and we are now solely in the period of Moshiach Ben David,” explained Rabbi Apisdorf.